My name is Heather and I’m an amateur bird photographer, birder and naturalist. 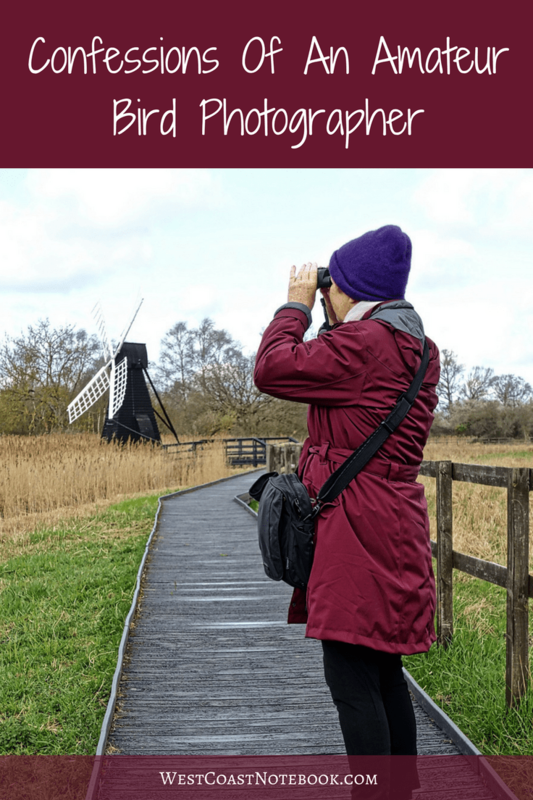 I can spot and find birds but still need my trusty guide to identify them a lot of times, and although I can recognise a few bird songs of the most common variety I still need to verify them. If I don’t recognise the bird right away when I see it, I take a picture (even if it’s a bad one) come home, enlarge on my computer so I can see it’s distinctive patterning. If I can’t see the bird, I will also take a video if it is singing to record the sound and see if I can match it up as well. Then I get out the field guide and try and ID it. If I still can’t find a photo or a match in the field guide the next step is to look online for what I think it might be and see if I can find a match there. You have to be careful though as a lot of people don’t know how to ID a bird and the name is wrong. Last resort is that I am on a local birding board and I upload the picture and ask for help from the group. Usually, between all those methods, the proper ID emerges. There’s a website and app that is capable of recognising 400 commonly found birds in the US and Canada. Here is the link to Merlin. You upload your picture of the bird, tell it where it was taken and when and then draw a box around the bird and click on its eye, bill and tail and Merlin goes to work. At the end, hopefully, you will have an ID, if not, it’s a fun process. This last book is sort of a go to book that I can carry in a pack as it’s small and compact. It has more of the local birds and wouldn’t do for something that was rare or unusual, but it’s great when you start out. When we travel, I usually buy a book like this of the local area if I don’t know the birds that are common there. This is a great place to see not only pictures of a bird, but also what it eats, it’s range and habitat. I confess… I take all of my pictures with a digital camera and am still learning how to operate it. I am currently using an Olympus OM-D E-M1 which is a Micro Four Thirds camera or Mirrorless camera and I love it. Easy to carry and takes great pictures. Here’s a link to my equipment page if you want to see what I use in the field. There are some unwritten rules when birding and photographing and they have been created to not only keep the birds safe but to be an ethical birder. 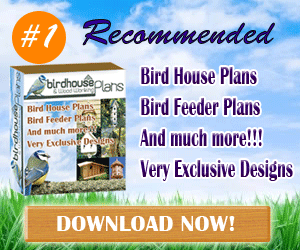 Don’t stress the birds – stay far enough away that the bird doesn’t feel stress or anxious. You can tell as they will get really nervous and look like they are going to fly. I find that if I can anticipate where the bird is going next (works well with shorebirds) that I can just sit quietly and the birds actually come to me. I’ve had them so close that I couldn’t take a picture as my camera wouldn’t focus. Be mindful of bird recordings. Nowadays you can download an app and take it into the field with you and I’ve seen a lot of people use them exclusively to see and or photograph a bird. If you have a bunch of people doing this the birds with either start ignoring the sound or think it’s a rival invading their territory. Either way, we are changing the bird’s behaviour. Be particularly mindful of endangered species and don’t give out their location to all and sundry. The birds will most likely leave if a bunch of well-intentioned birders suddenly converge on it’s resting place. If you see a bird on private property always ask permission before venturing forth and park your vehicle in an area that won’t restrict the flow of local traffic. A little consideration goes a long way. When I come across a bird, I don’t just put a tick in the bird guide and go onto the next one. Depending on the bird and what it’s doing, I will sit down or stand patiently watching what the bird does. As an example, I was trying to figure out what type of flycatcher that I had seen as we have a few in the area that look quite similar. It was only by being able to identify the habitat and the song that I knew that is was a Willow Flycatcher. Some of my most favourite time spent is observing the birds and their behaviours. My promise to you is that my photos won’t be perfect. As a matter of fact, not all the photo’s will be of birds in the perfect position. I will take interesting pictures of birds doing what birds do. They may have food in their mouths or the background might actually have real scenery in it and not just a nice blurred tone that you get when the gods are in your favour and everything lines up.